Unlock Huawei E122 modem free using firmware and Unlock Code – Huawei, ZTE, Micromax, Alcatel and Vodafone, Aircel, Airtel, idea, Reliance, Tata Docomo, MTN, Glo etc modems can be unlocked either via unlock code or firmware update. Huawei E122 modem can also be unlocked with the help of firmware update and unlock code generating software totally free as usual. Download the all required software from the link which is provided at the end of the article. 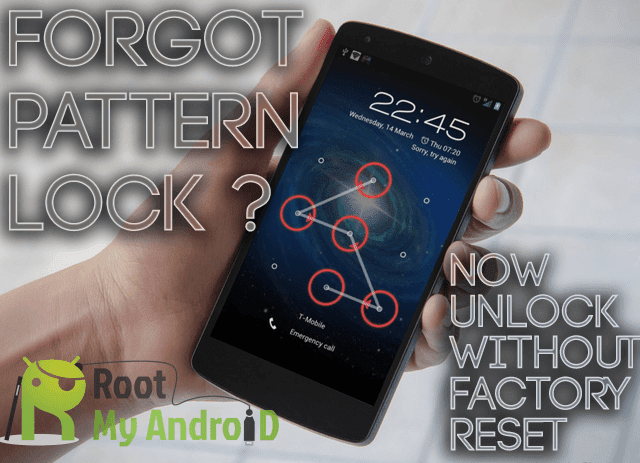 Now run the Unlock and Flash code generator software and through Huawei tab generate the unlock code and flash code for your IMEI. Now close the dashboard / software of your modem and run the firmware update. Now it will ask you for password, provide flash code as password. After finishing the flash process, change the sim card of another network provider and plug your modem to computer / laptop. Now its will ask you for password. Provide the unlock code as password and your modem is unlocked forever.